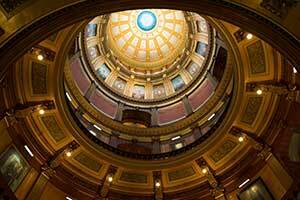 LANSING, Mich. — Sen. Dale Zorn, R-Ida, welcomed Michaela Brownell of Monroe to the Michigan Capitol on Thursday. 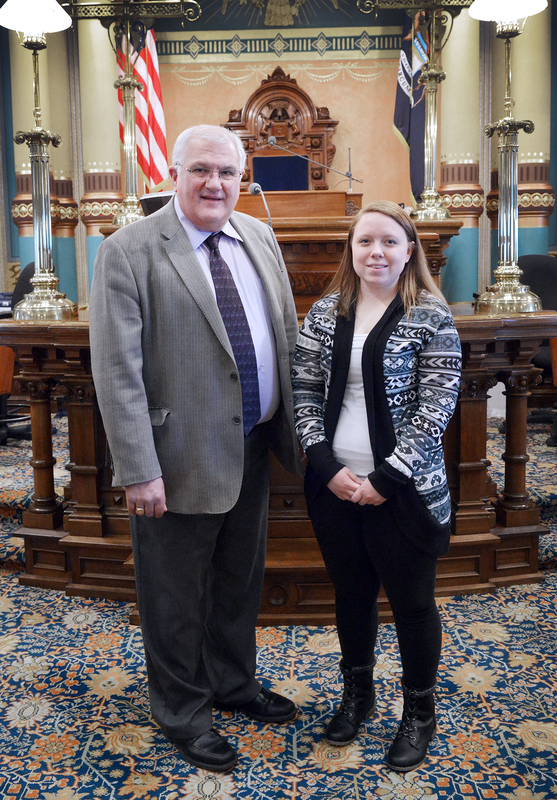 Brownell is studying nursing at Monroe County Community College and visited the Capitol as part of a class requirement to attend a government meeting. Editor’s note: A print-quality photograph of Zorn and Brownell is available by clicking on the image or by visiting the senator’s website at: www.senatordalezorn.com. Click on “Photowire” under the Media Center tab.